There are a variety of reasons that might necessitate a change in your business. These may range from changing the structure of your business from sole trader to company or trust to you getting a job offer you simply can’t refuse and deciding you’ve had enough of your business or someone might make an offer to buy your business (which of course is what you’ve been working towards). Or maybe it’s simply time to retire and shut up shop. All of these situations will require some serious and thoughtful consideration of what those decisions mean for your business, its assets and your tax situation. So in order to avoid running afoul of the ATO, ASIC or anyone else, let’s take a look at the various important regulations you need to be across. Of course, your accountant will be across everything below, but it helps them help you better if you’re aware of them too. First let’s talk capital assets – these are things that have appreciated in value, that are not usually for sale (like inventory or services) in the ordinary course of your business. Any asset that generates a profit on business sale for a legal entity (in its own right such as companies, trusts, etc) and or is retained by you and not a part of the business sale will be considered by the ATO as a capital asset. You will be required to charge GST on its sale – (and account for it on your BAS) if you sell, trade-in or transfer ownership of a capital asset (including land/property). This of course requires that you be registered for GST. This is applicable even if you’re ‘selling it’ to yourself as a director, trustee, etc. There is one exemption to this general rule, this is when you are selling your business as a “going concern”. If all conditions are met, you may be able to sell your business free of GST. Generally though, when it comes to the ATO, there are no free lunches. If, on the other hand, you acquired your business assets (including your shares in the company) after to 19th September 1985, they’ll have Capital Gains Tax (CGT) levied on them. A rollover that allows the seller to defer taxation on capital gains made from the sale of assets if the gains are put towards another active business asset. If you’re selling because you’re retiring, you’re likely to be able to receive an exemption on your ‘active assets’ (an asset you use in the carrying out of your business as an ongoing concern – say like a shop or office you own and use to do business from) but not your passive assets (ie: rental investment properties let through an agent). The ATO has several indicators as to whether or not an asset qualifies as ‘active’ including what type of activity its used for, how often, whether the activity around the asset is carried on in a business like manner and the likelihood of profit generation. Depending on your age, you may have to put any gain into your superannuation fund to gain access to this exemption. 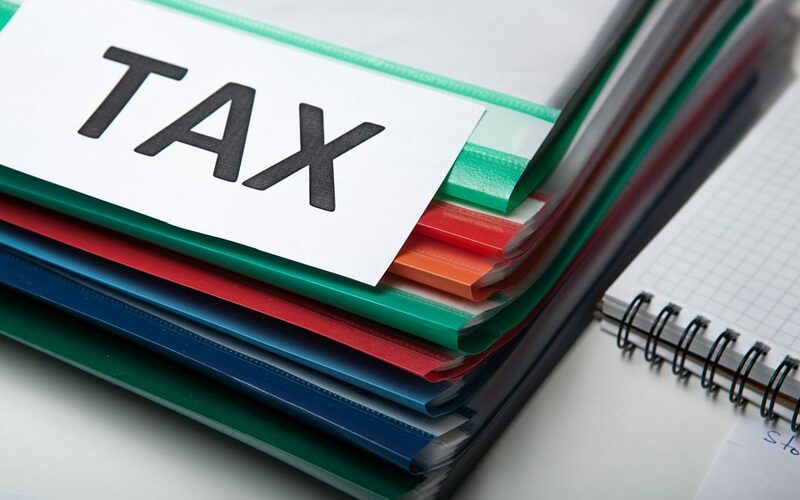 The above concessions are likely to be important for you (and you should seek advice from a qualified professional prior to sale) as it can greatly reduce the amount of tax owing on transfers of assets. If you’re selling an ongoing concern, and the purchasers would like you to stay on a while to help them ease in and find their way, you’ll want to be across your earnout rights. These include future payments depending upon the performance of the asset being sold. Earnouts can be treated as separate taxable assets under CGT regulations with their own CGT small business concessions. Again, you’ll need to seek advice from a qualified tax professional. Before selling or closing any business it is important that you pay off all outstanding loans, employee obligations, such as salary/wages and superannuation as well as any liabilities that may arise out of the filing of final tax returns. In case it is not possible for you to complete all payments within the deadline, the ATO has several provisions in place to help ensure you comply. If you cease to trade (sell or close) prior to end of financial year and you’re not sure if you’ll start back up at some point, you’ll still need to submit zero BAS statements (whilst still registered for GST and PAYG withholding) until your ABN (Australian Business Number) is cancelled. The cancellation of your ABN must be carried out within 28 days of ceasing your business. Before applying for the cancellation of your ABN, you must make sure that you have filed all your tax returns and lodged the details of your activity statements. Of course if you’re running a non-profit organisation or registered charity, then asset disposals are likely to be treated differently, especially with respect to GST. Whilst a new-ish calendar year might seem like the perfect time to embark on new beginnings, complete endings or start new ventures, sometimes it’s probably going to be better to think in financial years. If closing or selling your business or changing to a new business structure is something you’re currently considering, we’d love to talk to you. You can call us on 02 6023 1700 or drop us a note via the form below.